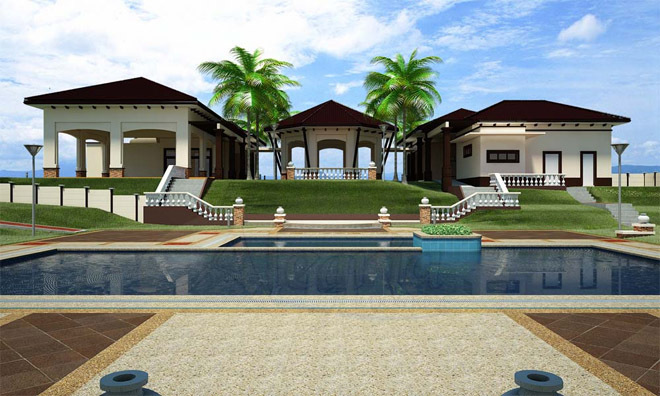 Upscale Spanish-inspired residential community, Alegria at Dos Rios in Laguna is designed to deliver all the joys and comforts of high-class living in a serene natural setting. 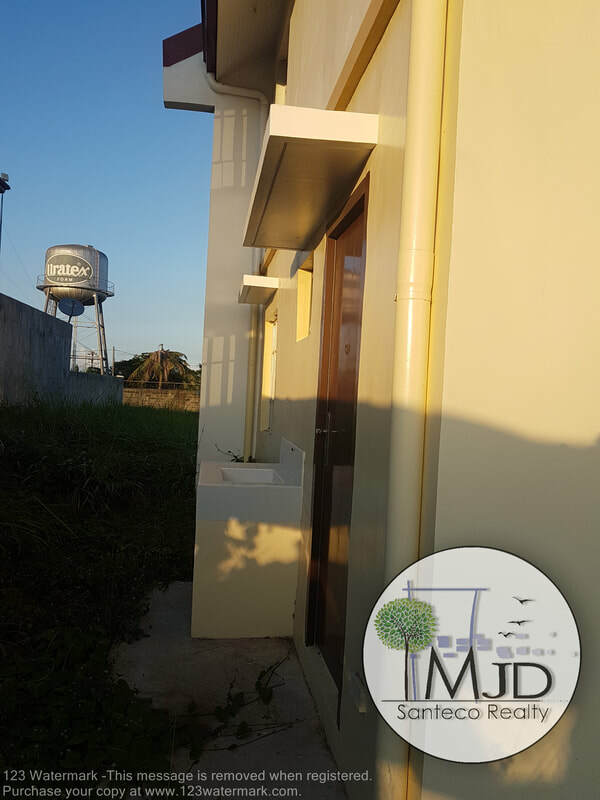 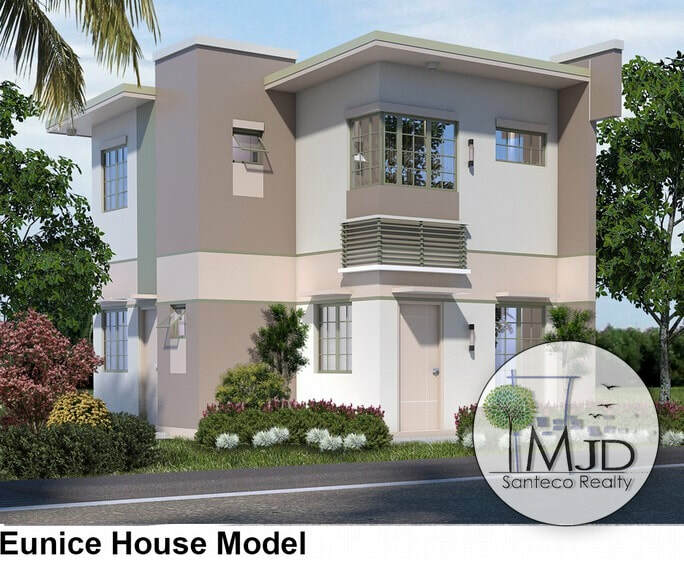 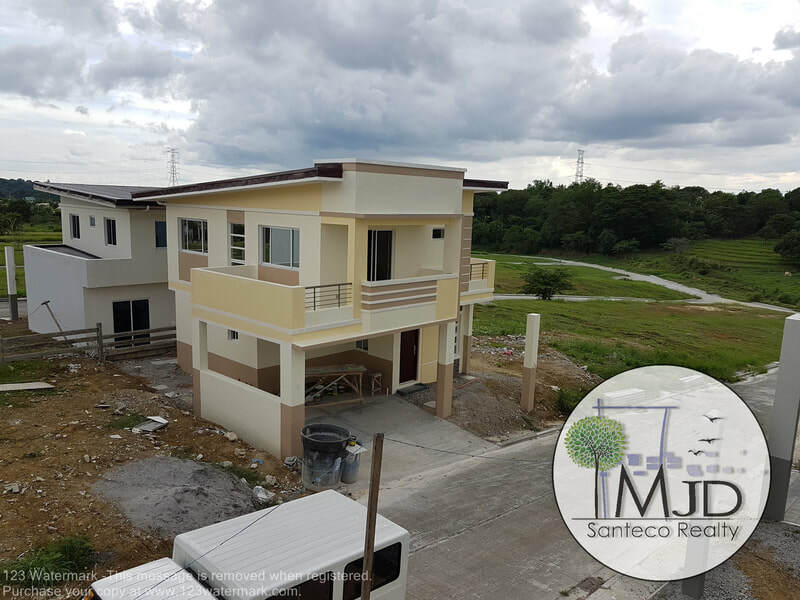 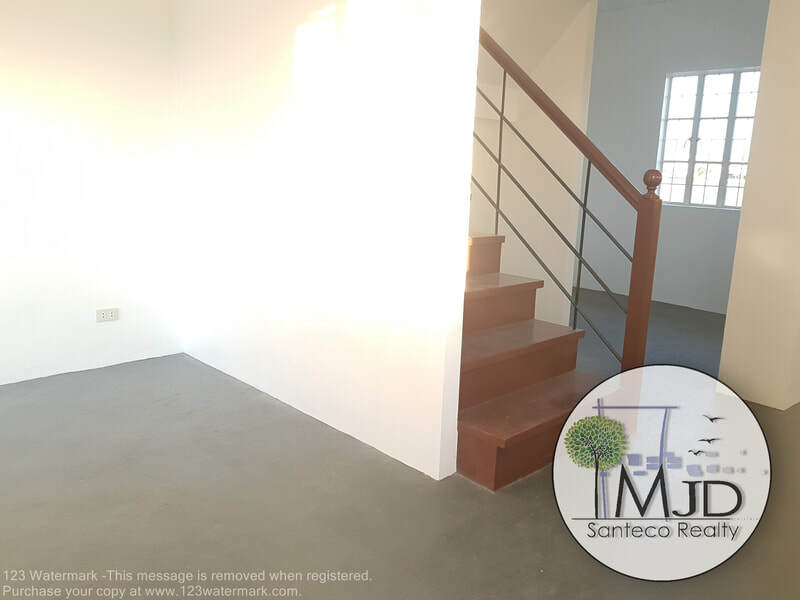 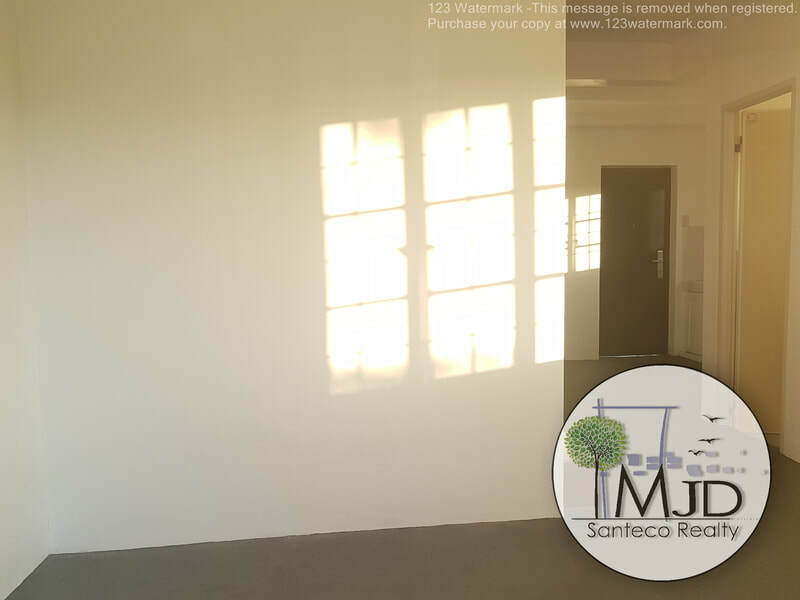 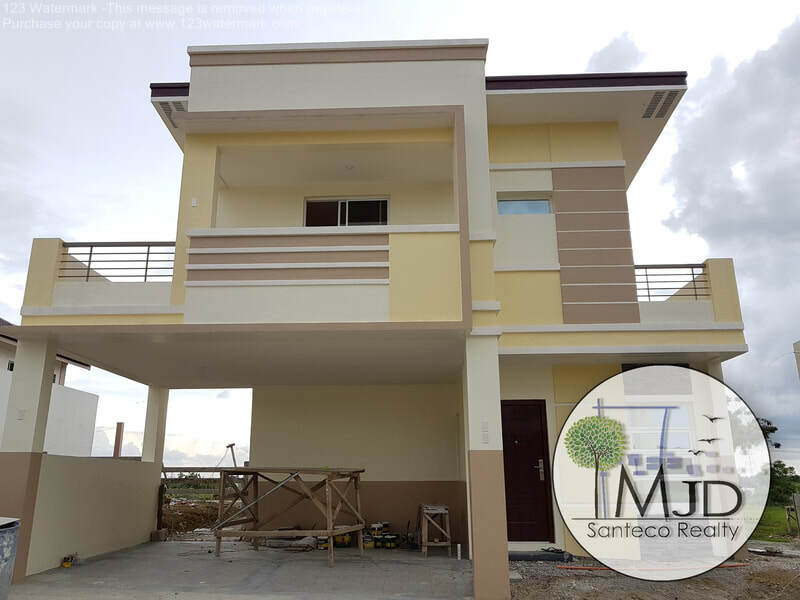 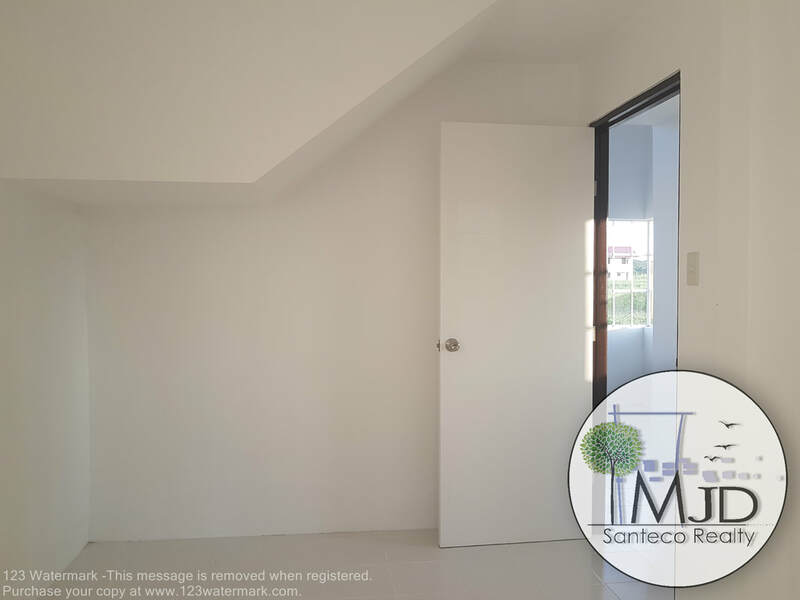 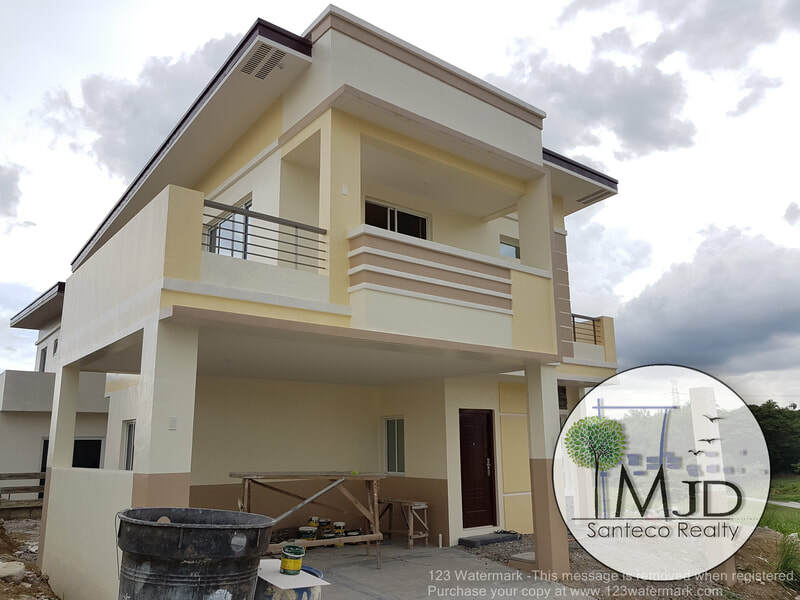 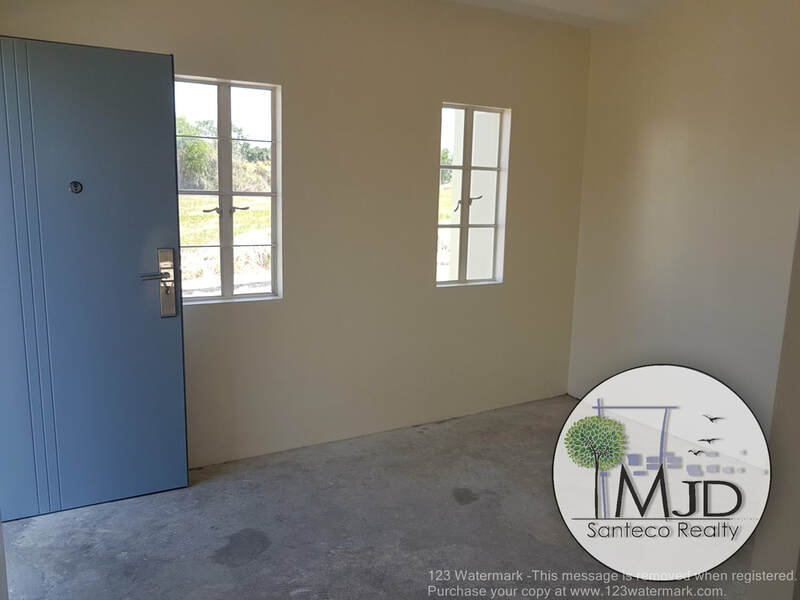 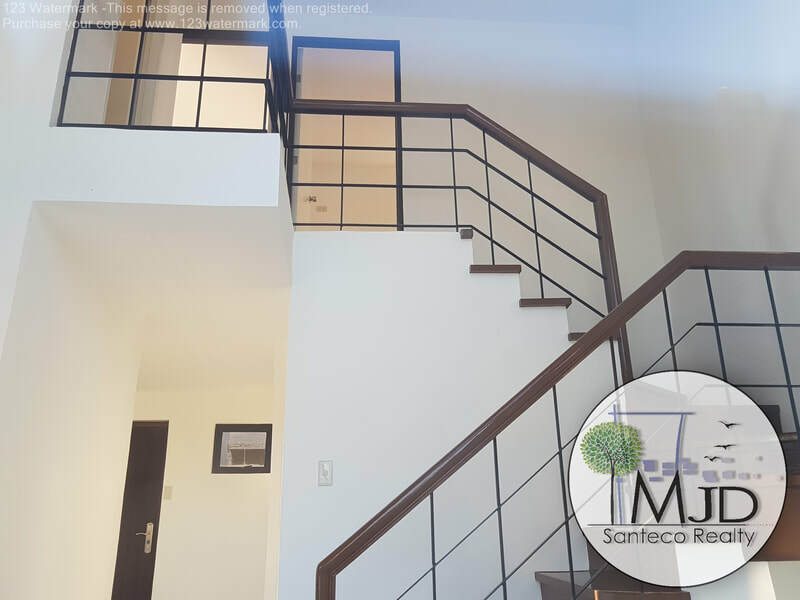 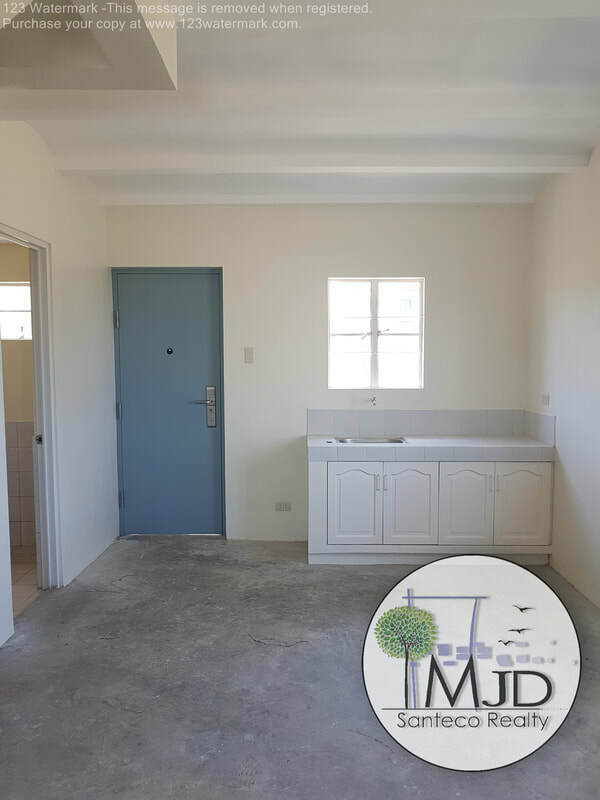 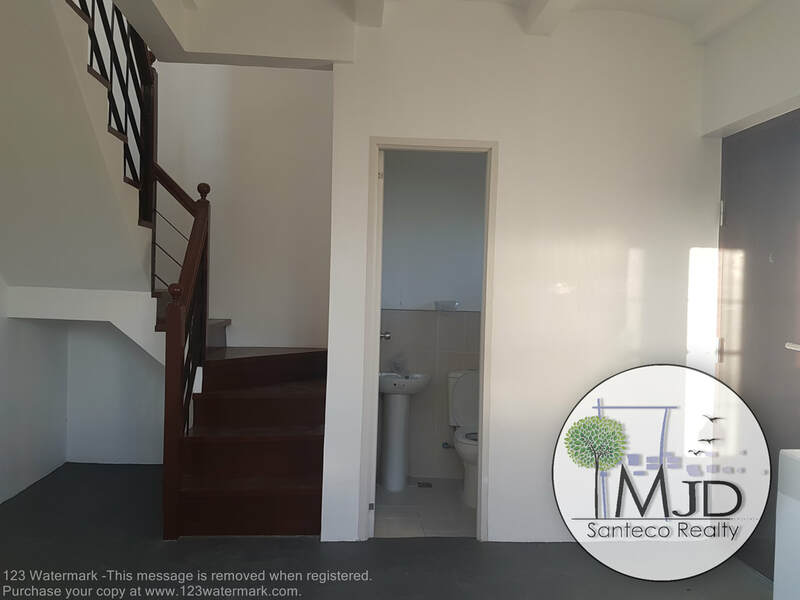 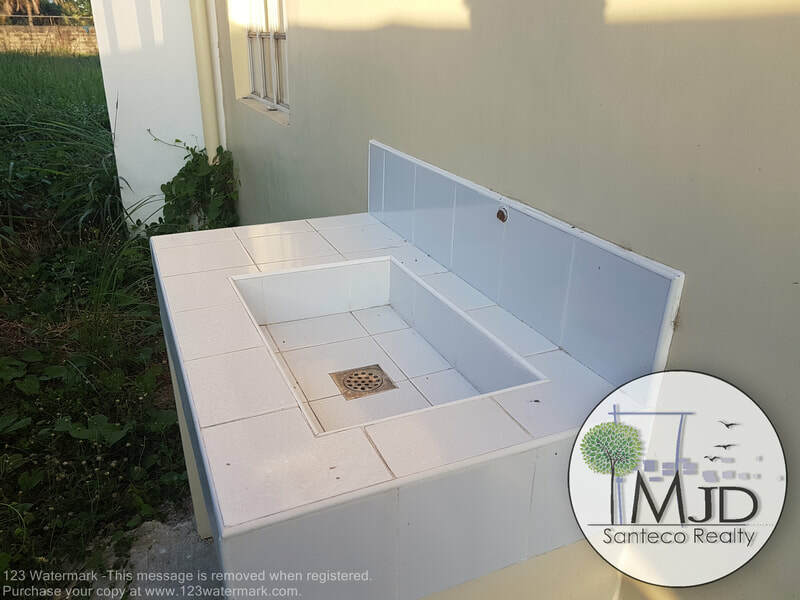 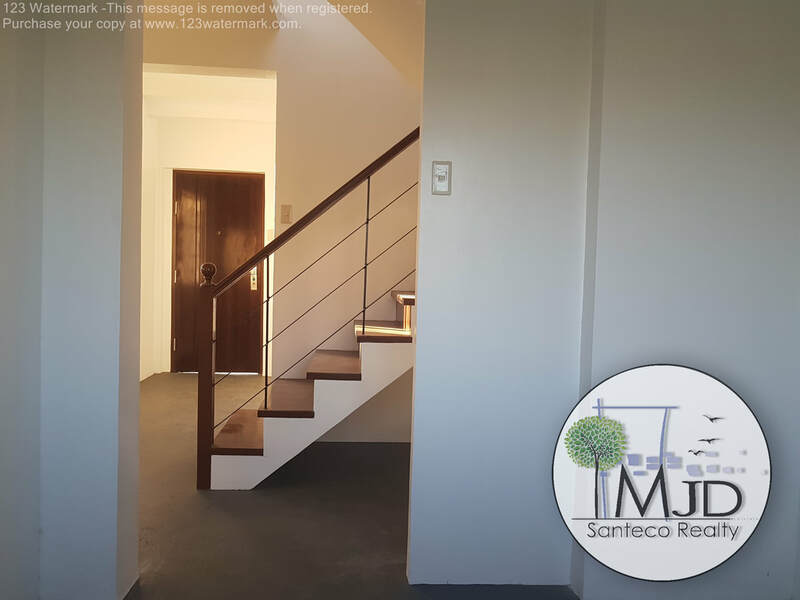 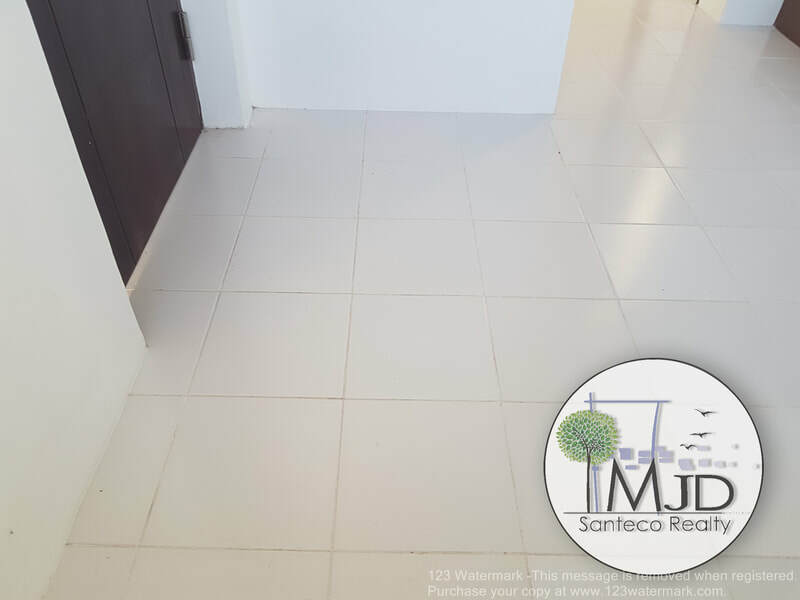 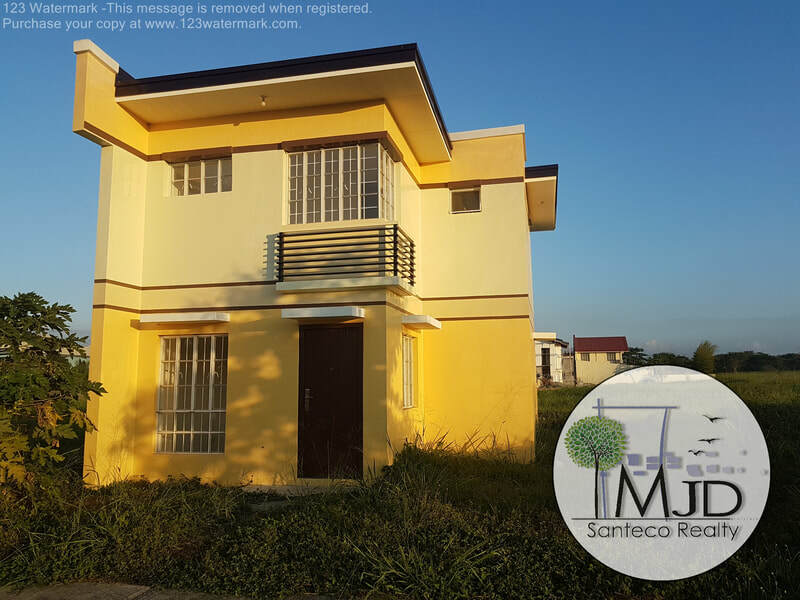 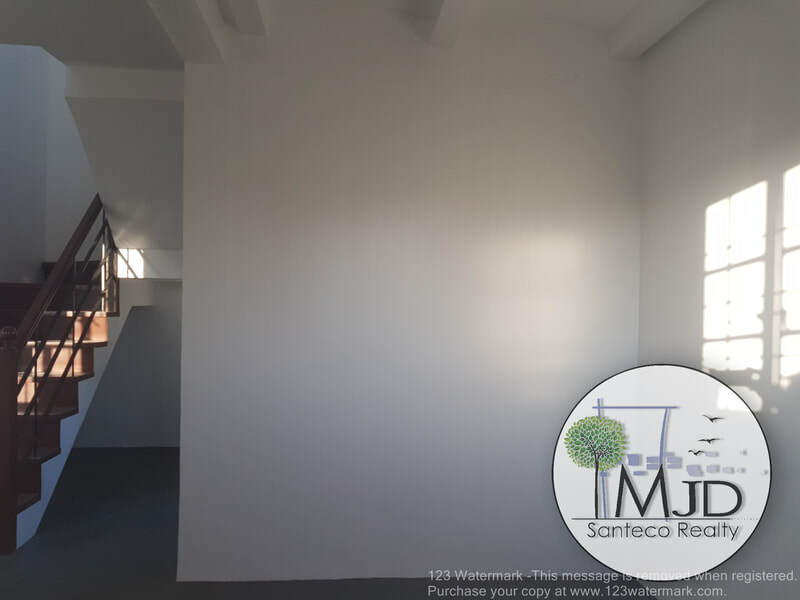 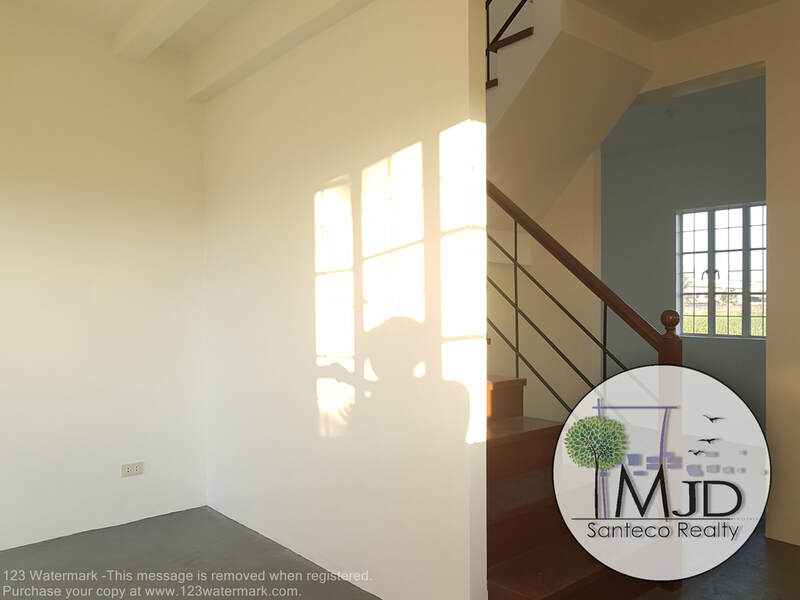 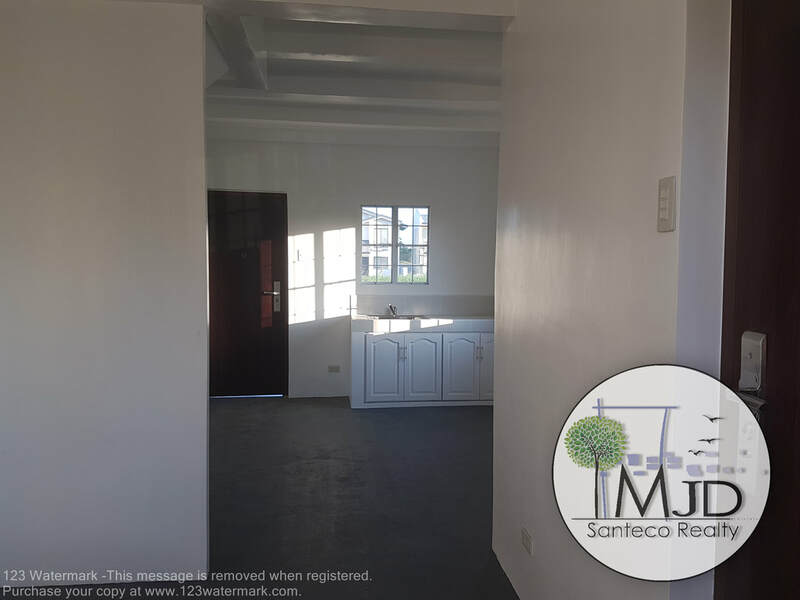 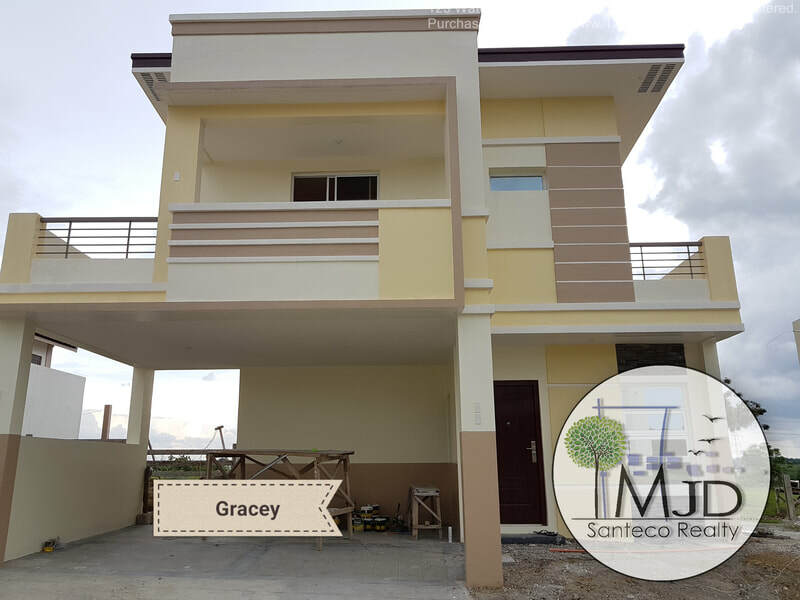 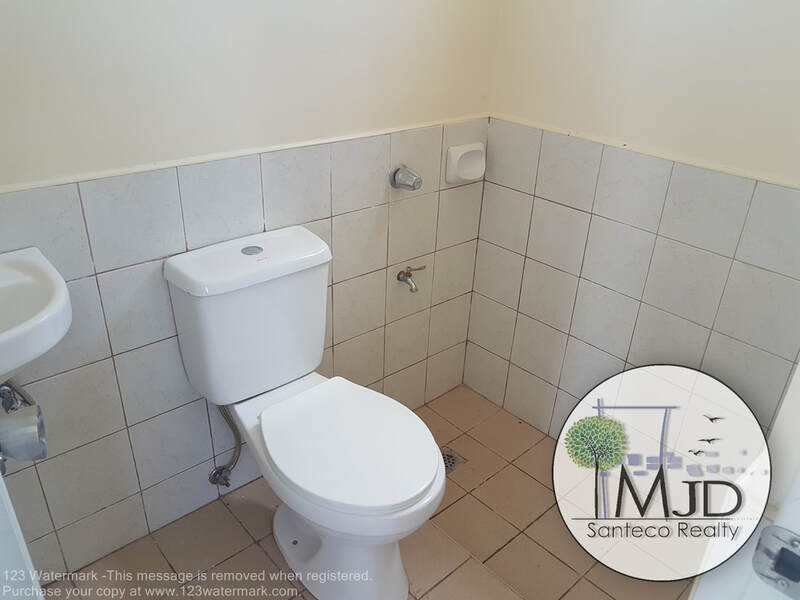 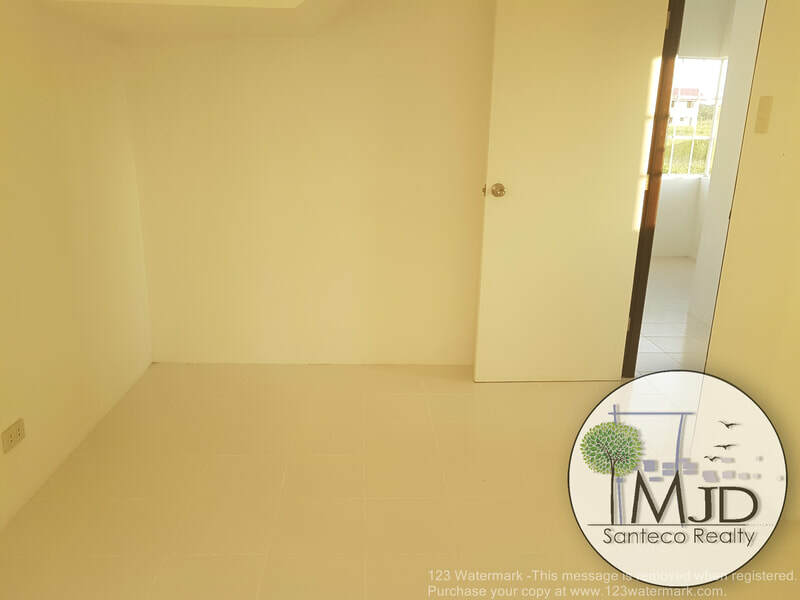 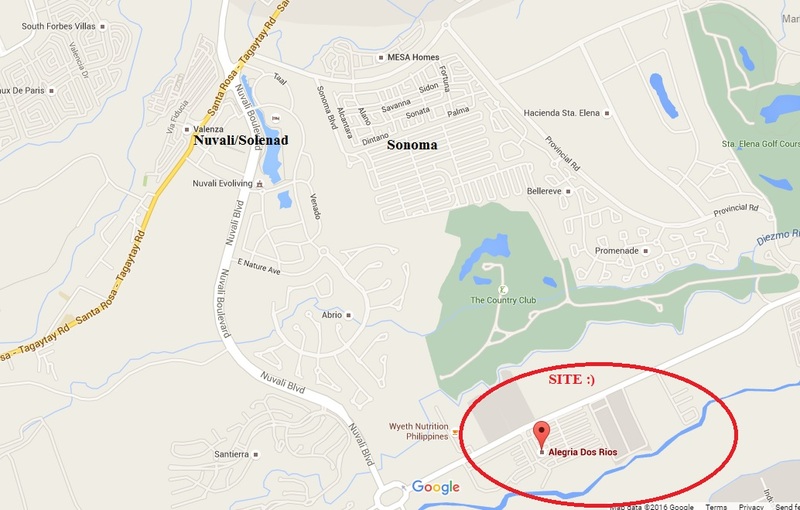 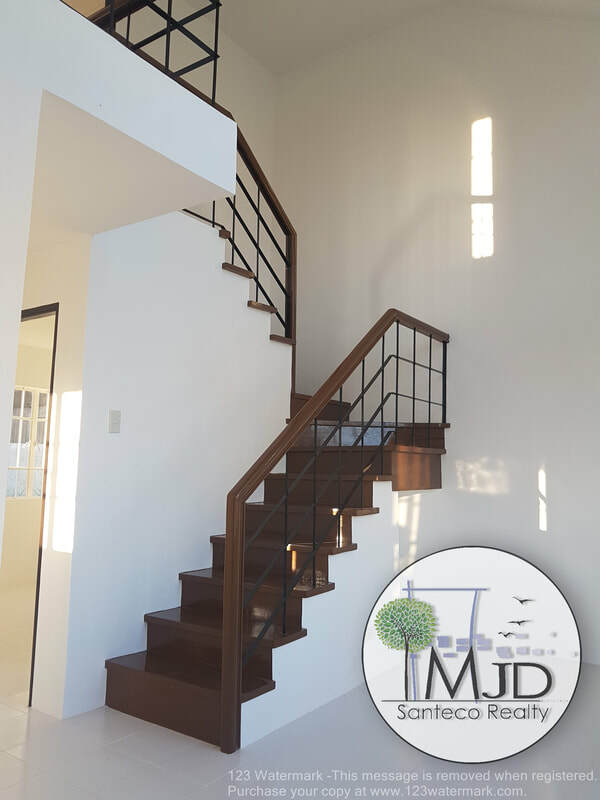 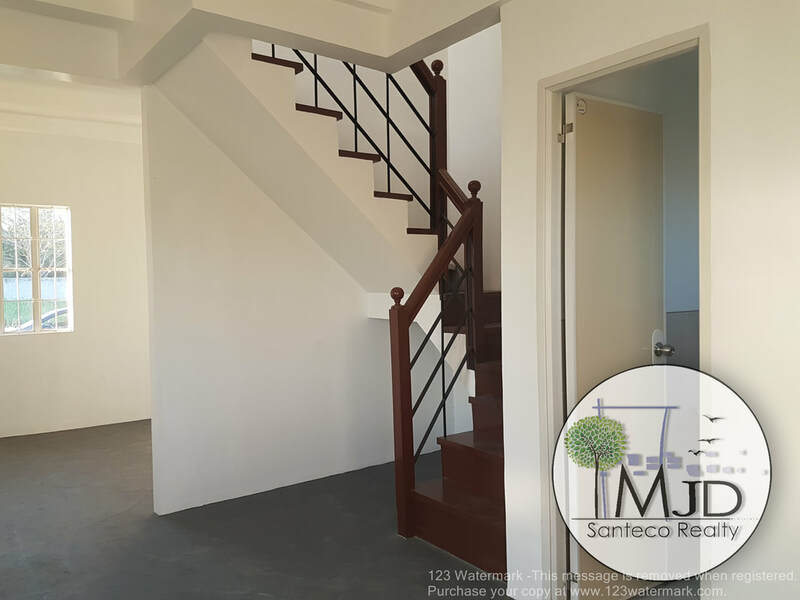 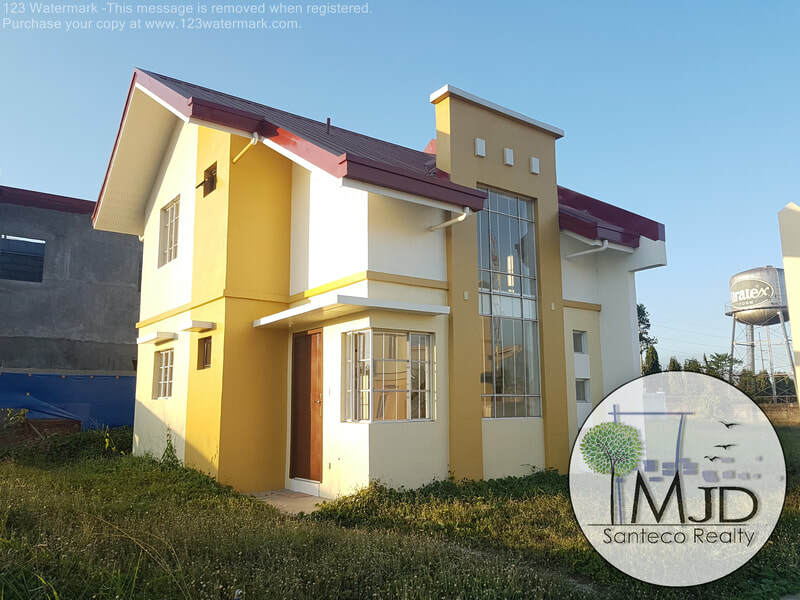 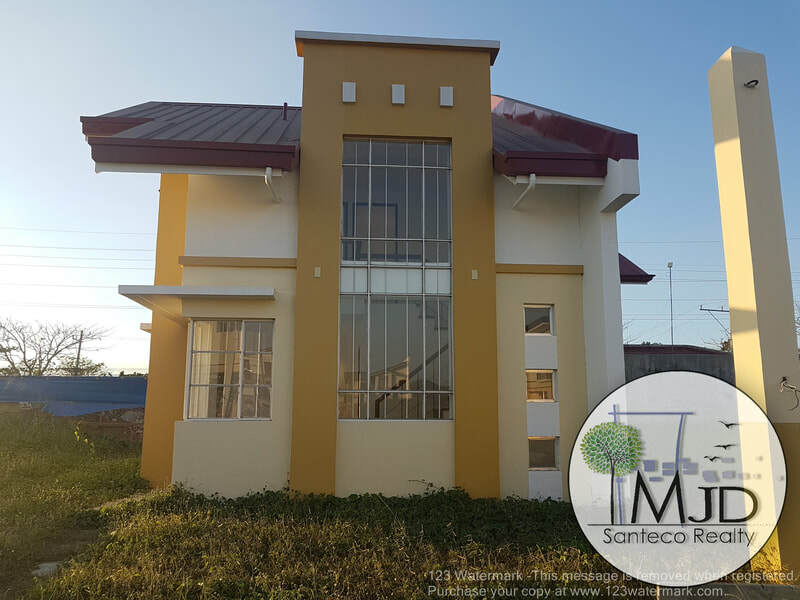 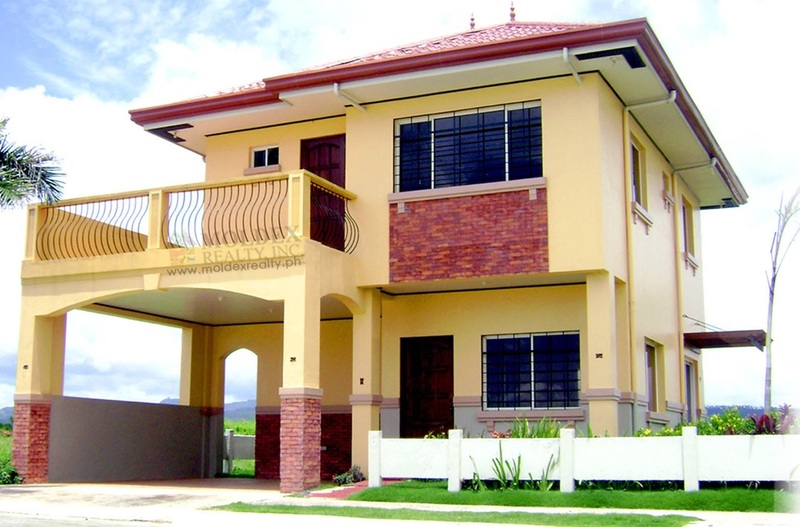 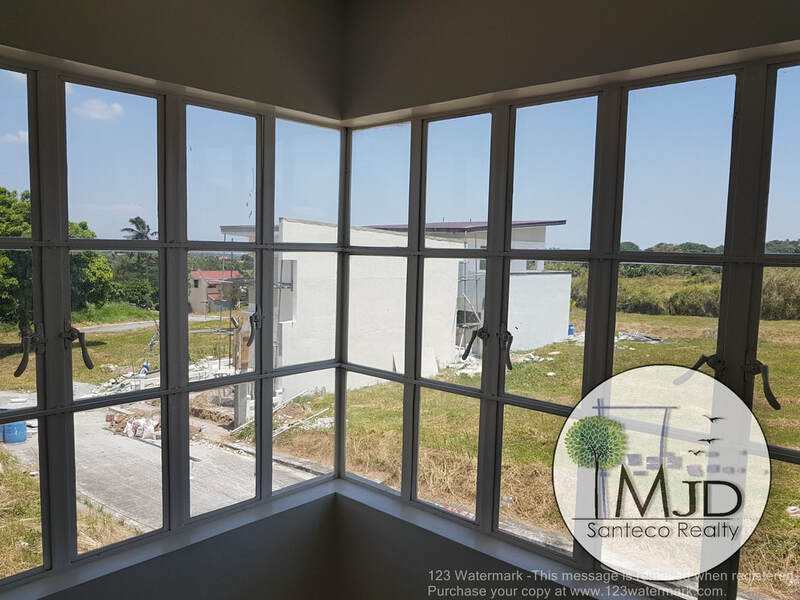 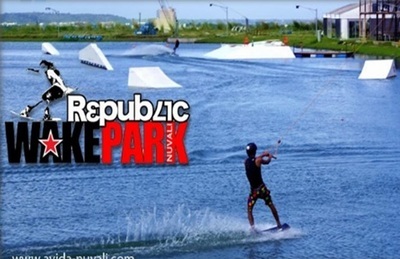 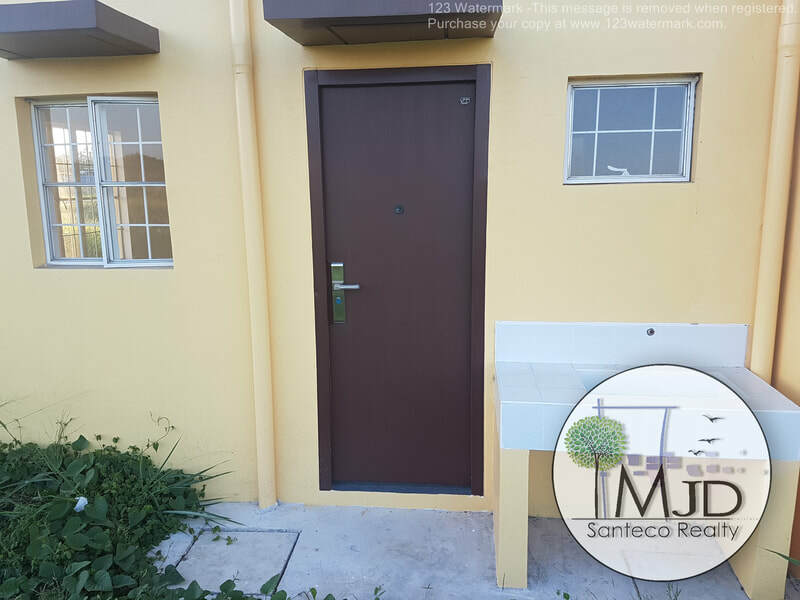 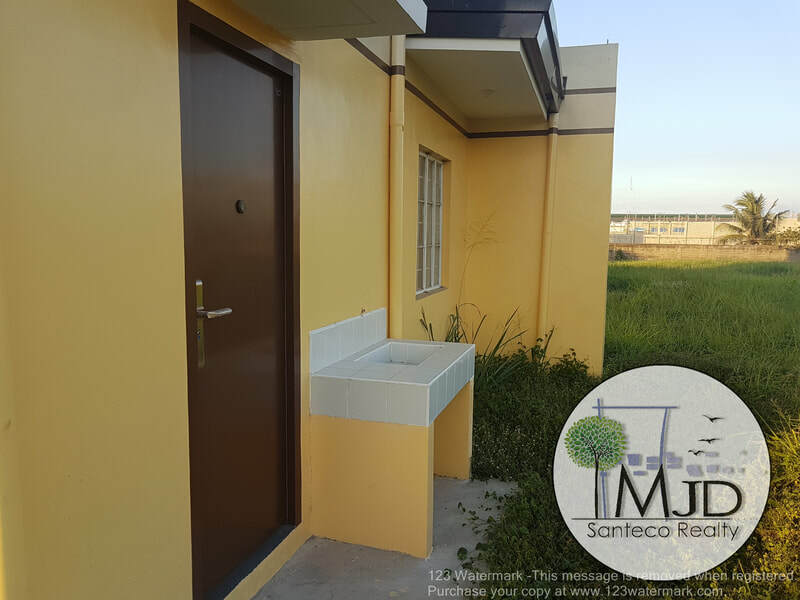 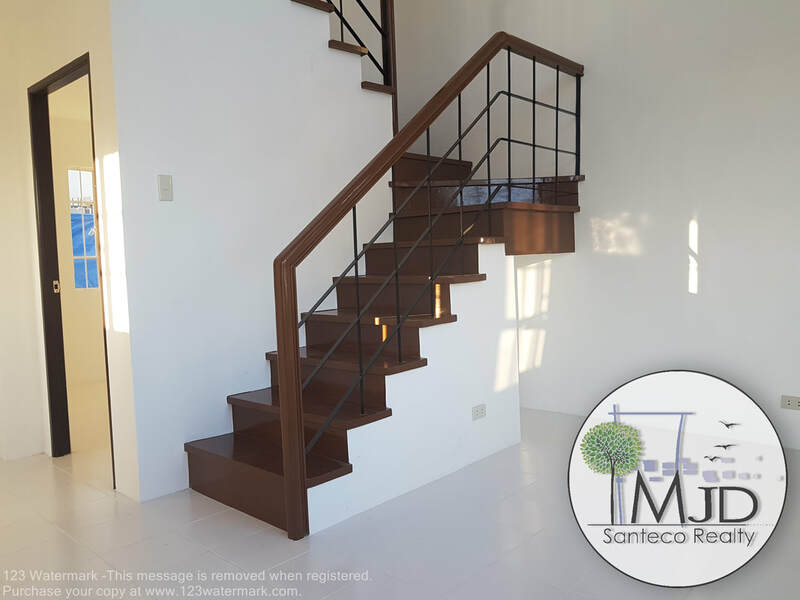 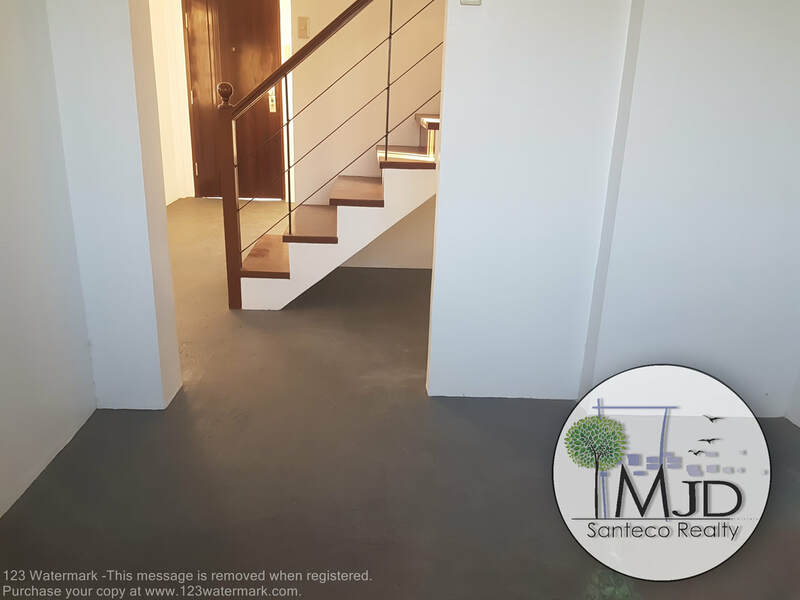 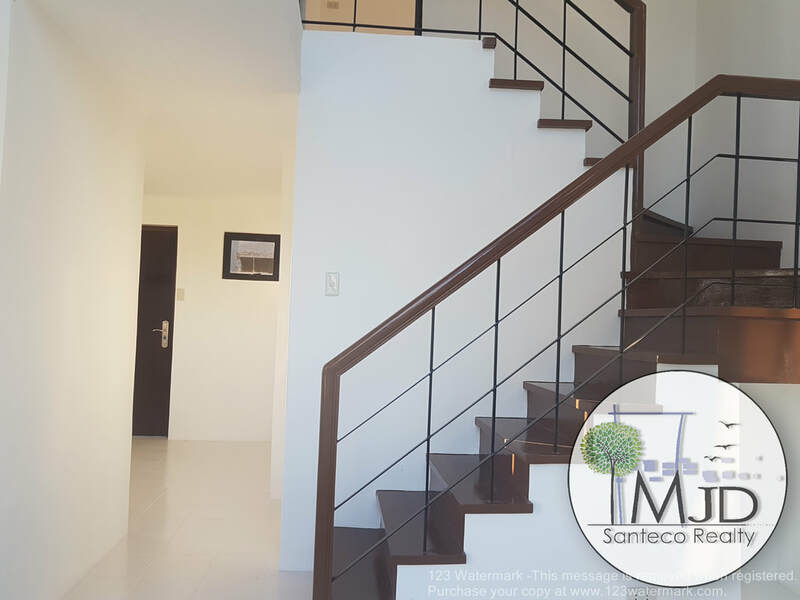 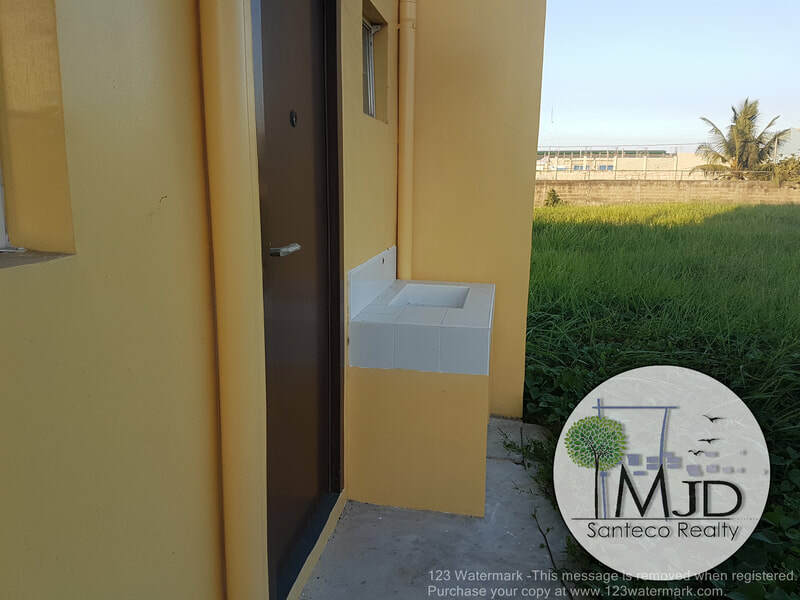 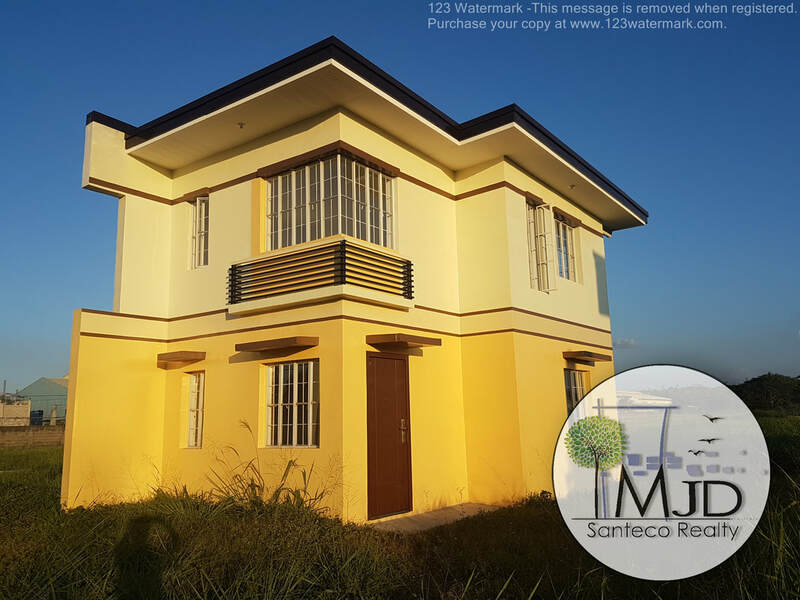 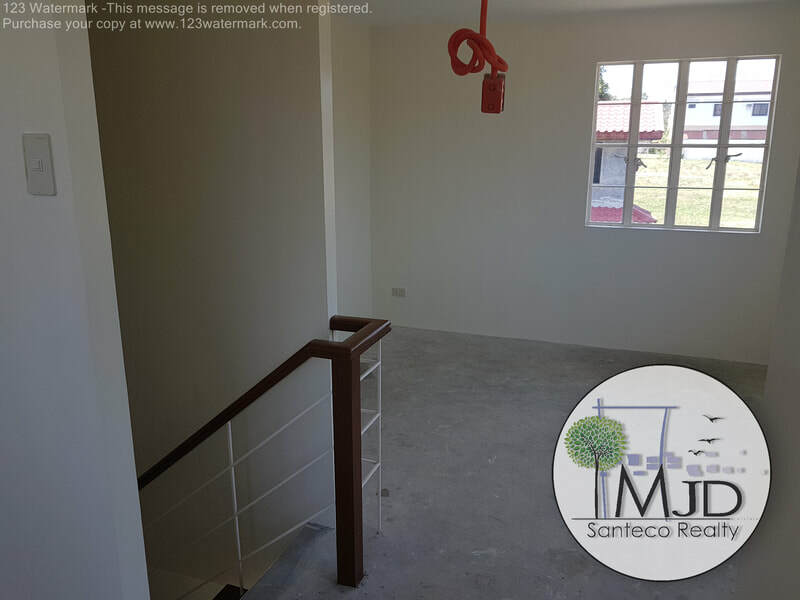 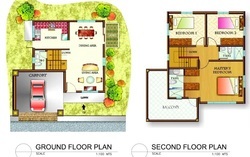 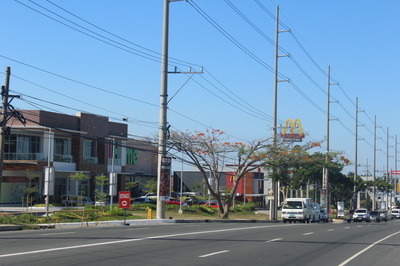 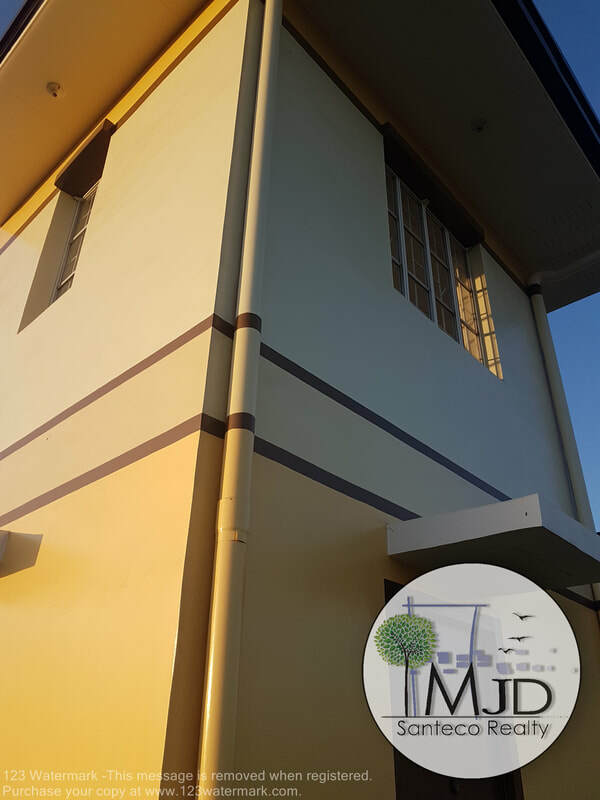 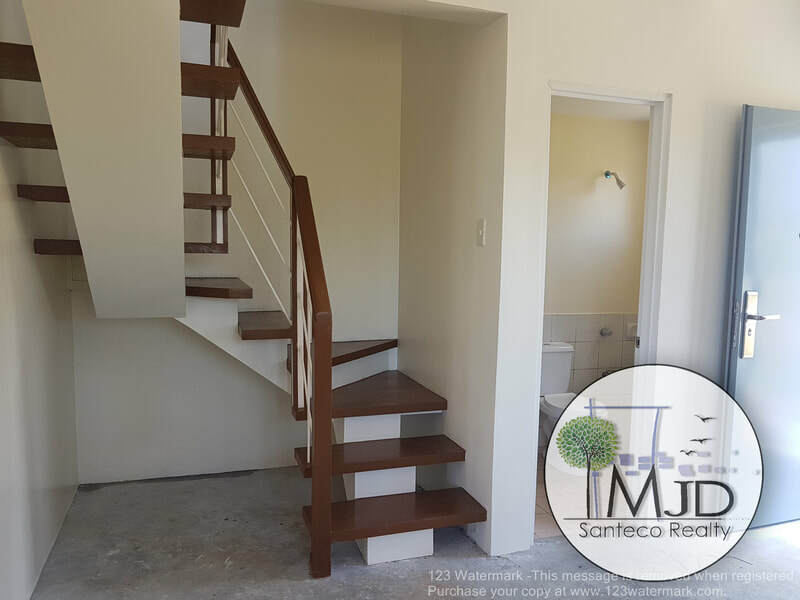 The development is one of the fastest-growing subdivisions south of Metro Manila and is located near one of Laguna’s major industrial zones, Canlubang Sugar Estate. 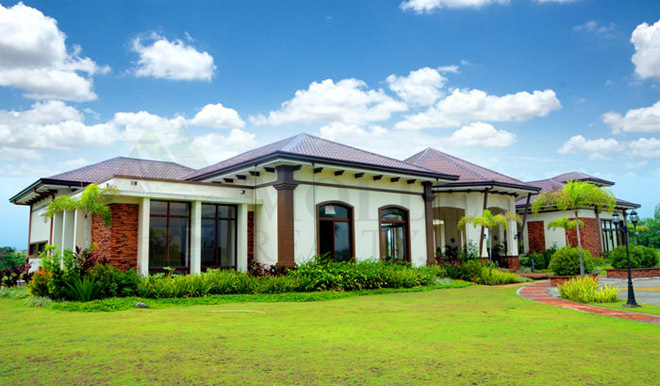 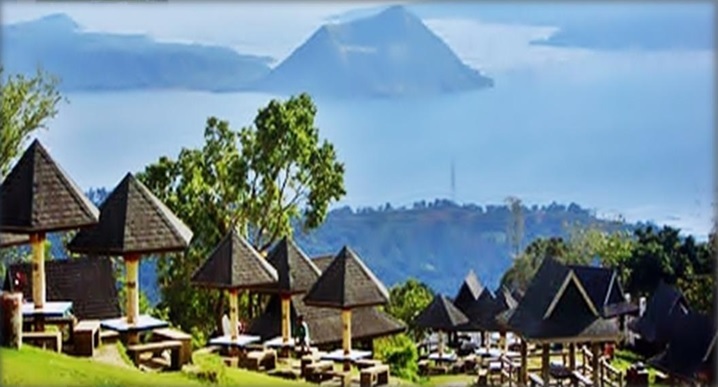 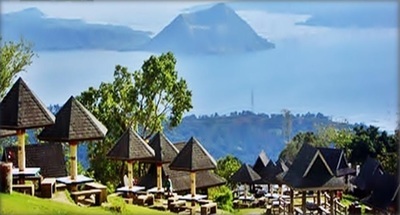 Approximately less than an hour’s drive away from the Philippine capital, Alegria at Dos Rios is set between the foothills of Tagaytay and the scenic fields that surround Laguna de Bay: an area that’s ideal for the growth and development of a modern, masterplanned community. 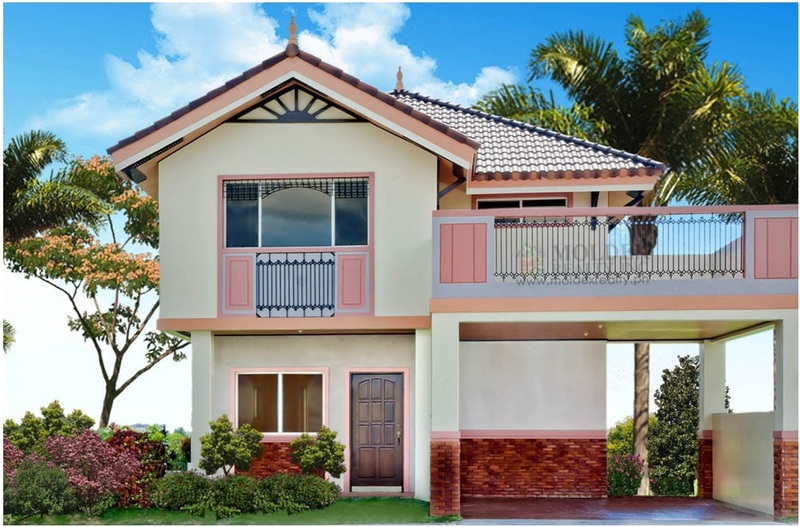 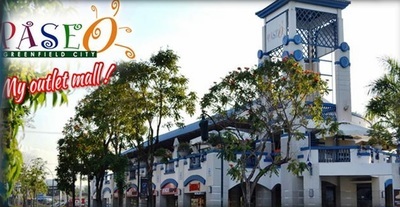 True to the essence of the land on which it is built, Alegria at Dos Rios blends the colorful traditions of Laguna’s glorious past with all the features and enrichments of modern upscale living. 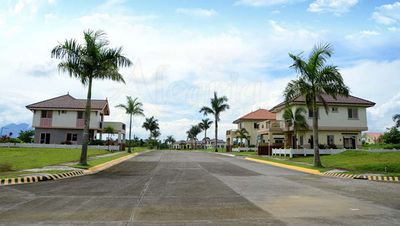 Covering an initial project area of 32 hectares, Alegria at Dos Rios incorporates architectural and landscaping themes influenced by the New Urbanism movement—with Spanish tropical residences designed to foster a vibrant, walkable neighborhood. 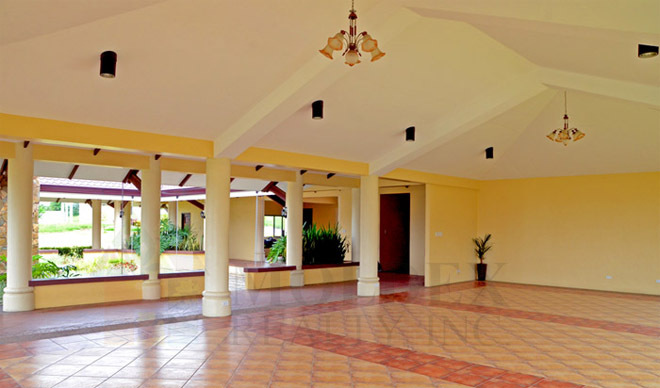 Set amidst the beautiful surroundings of Alegria at Dos Rios are community features at par with international standards: a landscaped main entrance gate with its own guardhouse, a concrete road network, underground electrical facilities and drainage systems, and a weave of landscaped parks and lamp-lit street walkways exuding an elegant and exclusive Spanish-Mediterranean vibe. 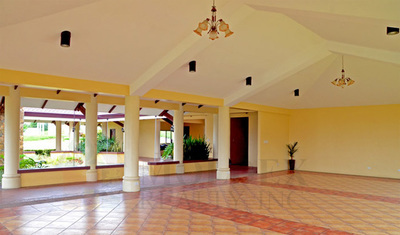 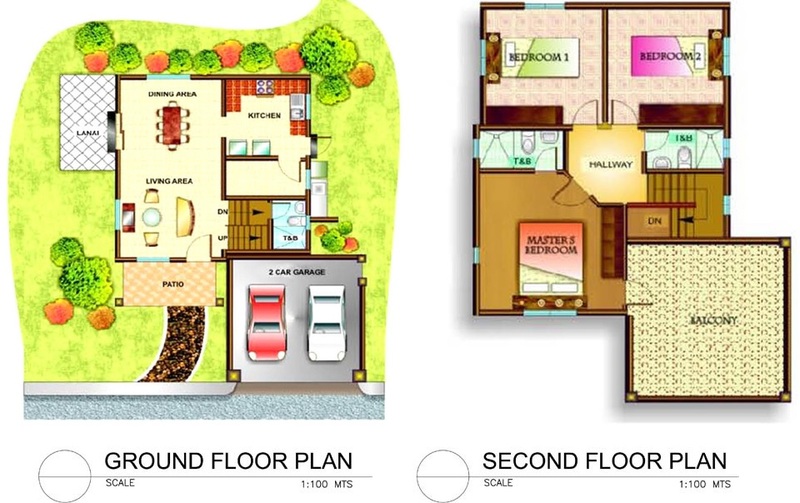 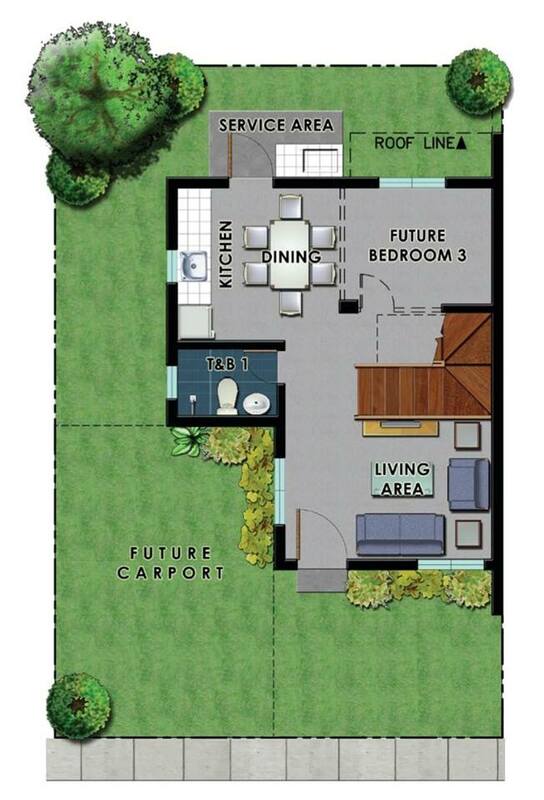 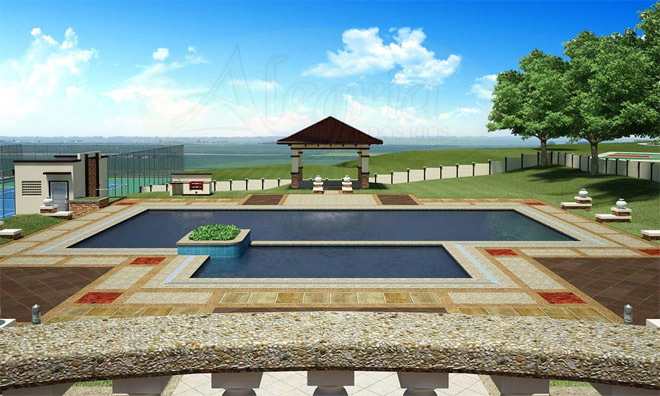 Alegria also offers its residents an array of amenities perfect for family and community bonding. 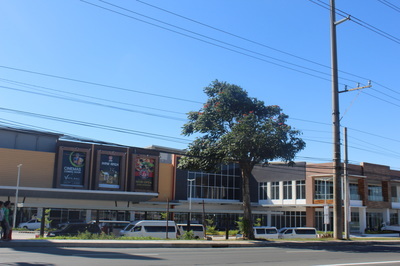 The development’s expansive leisure area has a clubhouse complex with a multipurpose hall; coffee lounges, game rooms, restaurants, and bars; a community-exclusive swimming pool; children’s park and playground; basketball courts; and a jogging lane that, by design, will make full use of Laguna’s relatively cool and naturally breeze climate. 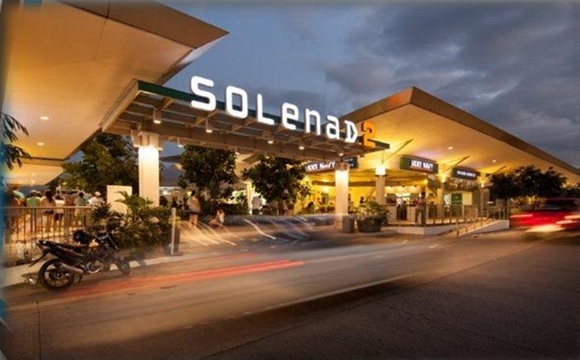 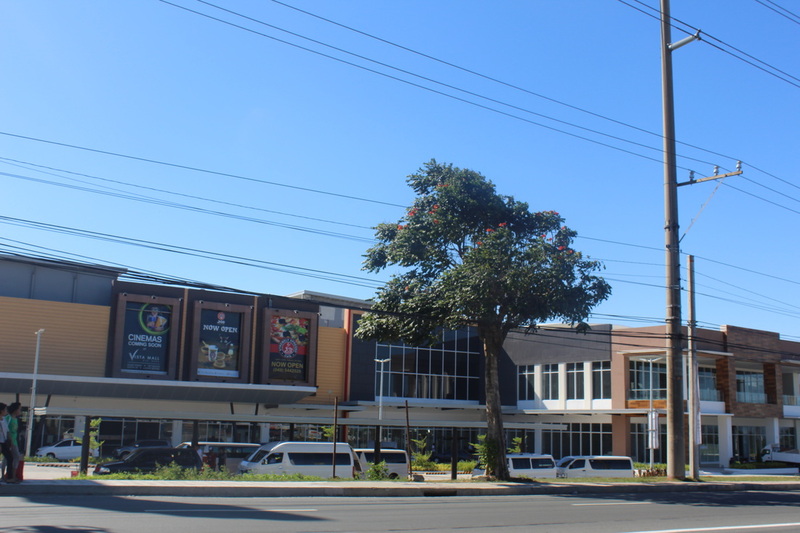 Making Alegria at Dos Rios’ location even more convenient is its proximity to a variety of supermarkets, retail & dining strips, and shopping & leisure centers such as South Supermarket, Paseo de Sta. 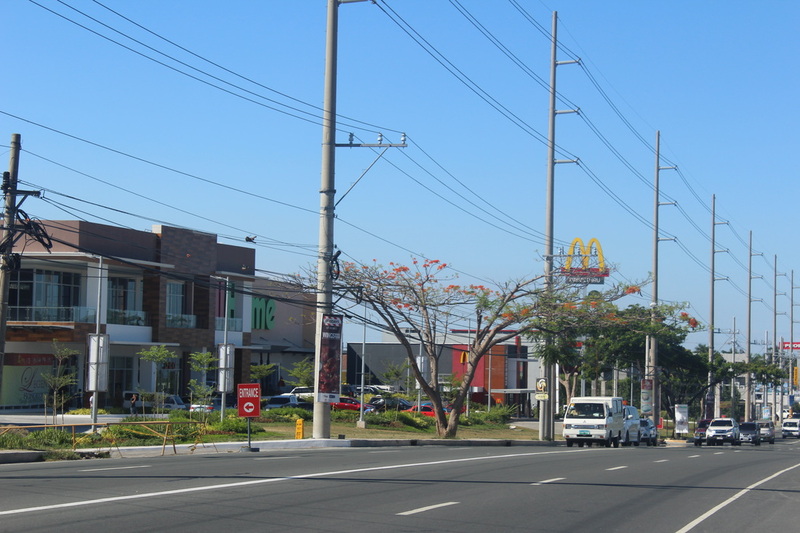 Rosa, Nuvali, and Solenad to name a few. 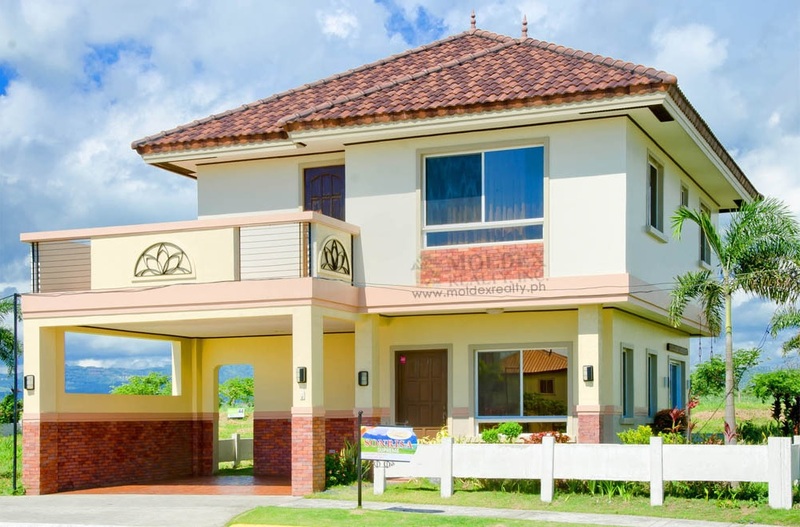 With all these features, the Alegria at Dos Rios community is poised for continuous growth where residents can enjoy the same convenience of living in the city sans daily hassles. 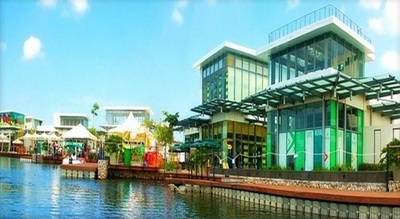 The development’s expansive leisure area has a clubhouse complex with a multipurpose hall; coffee lounges, game rooms, restaurants, and bars; a community-exclusive swimming pool; children’s park and playground; basketball courts; and a jogging lane that, by design, will make full use of Laguna’s relatively cool and naturally breeze climate. 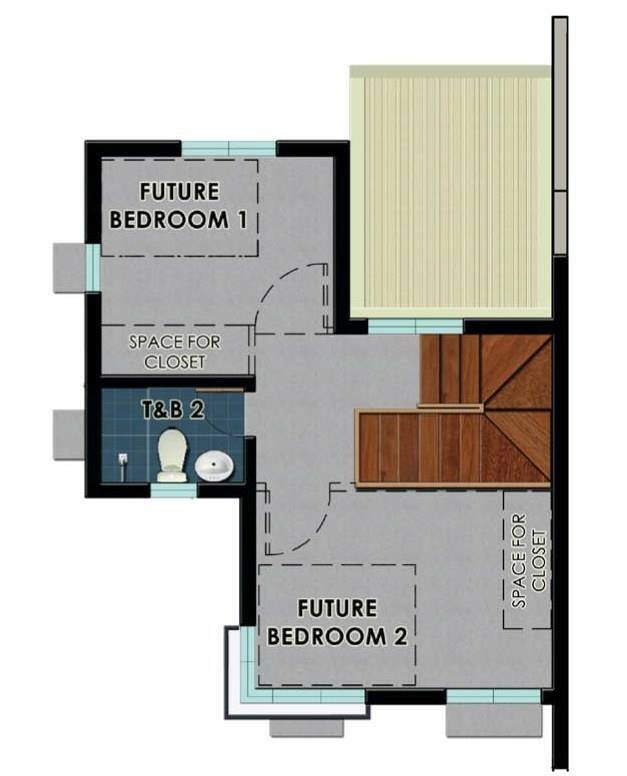 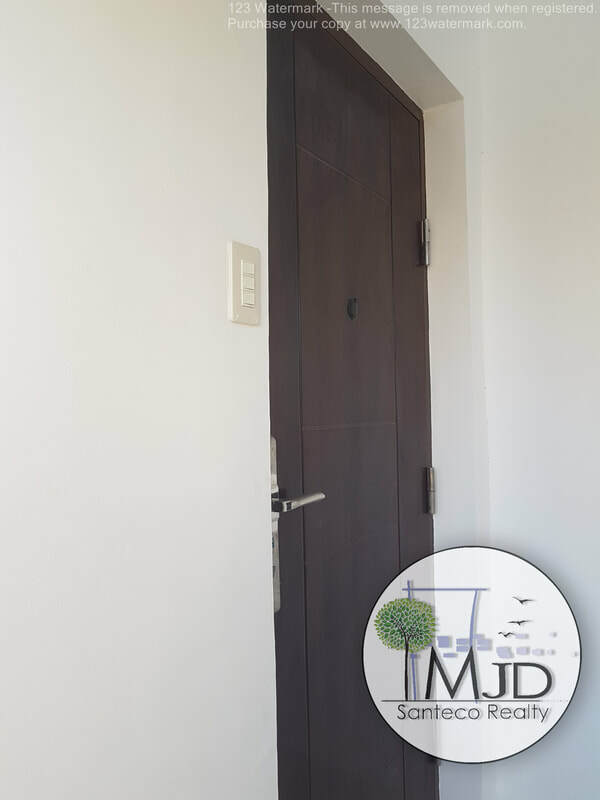 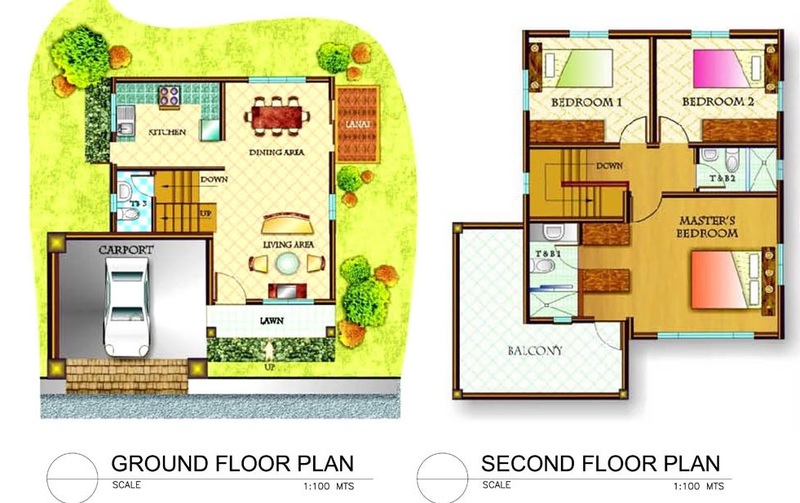 For more Details, Reservations and Free site visit, Inquire now!